I tried to keep the options very realistic. As far as the 60kWh battery, I don't think the 85 kWh is nessecary. 5.9 to 60 is still okay, and 120 mph top speed is good enough. Range might a small issue, but I think it's still sifficient. 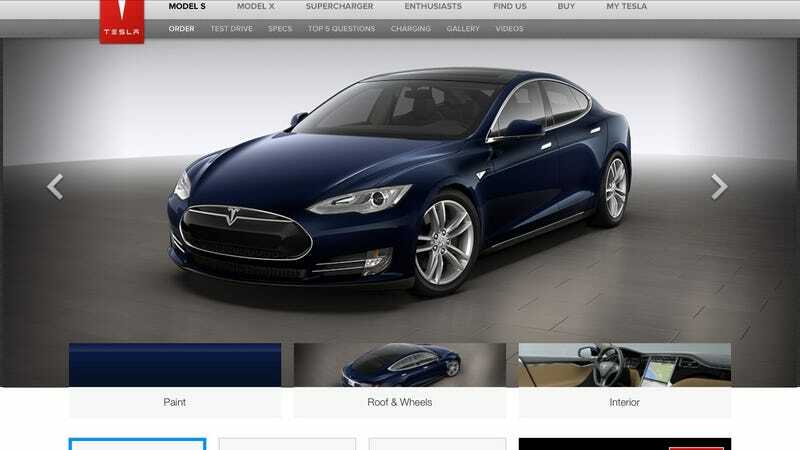 How would Oppo do figure a model S?